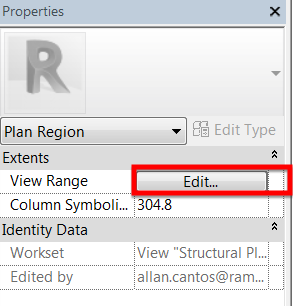 In this article, we are going to look at Revit’s “Plan Region” tool. 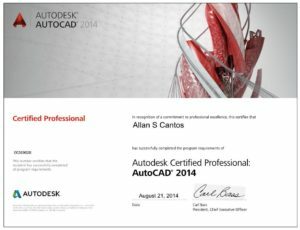 This is for beginners, however some experienced technicians still don’t know or haven’t used this tool since they have started using Revit and may have forgotten about it. I ‘ve created this article to share with people who may have questions about how to deal with a view range problem with which the “Plan Region” tool could be an answer. 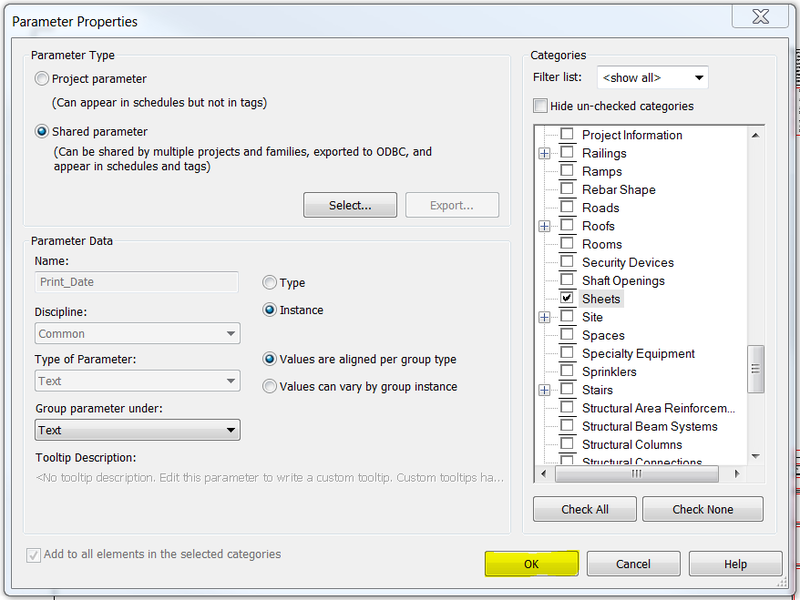 This is one of the Revit tools under the “View” menu options and “Create Panel” Tab which can be useful if you know how to use it. I’ll demonstrate the type of problem that the “Plan Region” tool was created to solve. For instance, we’ll use one of the projects that I’m working on. There are two buildings, side by side, that are of different structural slab level or SSL. We first set up the cutting plane with reference to the building at the right where the SSL is higher than the building on the left. I have highlighted the yellow area shown below because I would like to have it hatched like the building on the right and the only way for me to do this is to apply a “Plan Region” on that area. So, what exactly is a “Plan Region”? 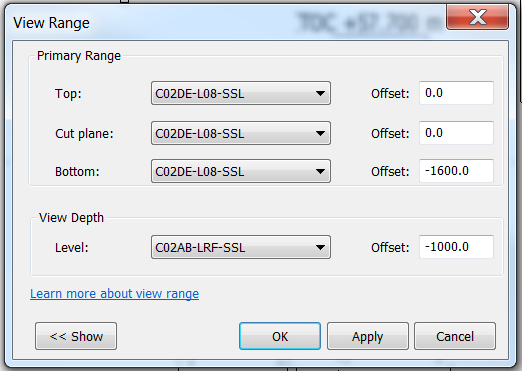 Well a “Plan Region” is a small section of a plan view that has its own specific “View range” settings. Another way to think of it is a method of applying “View Range Overrides” to an area of our plan. 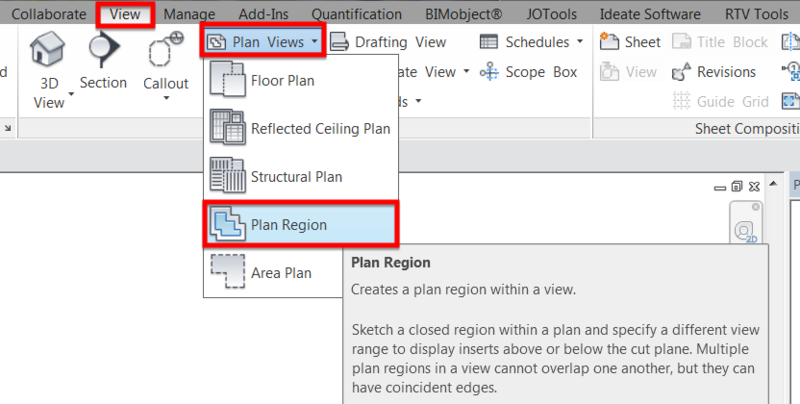 To add one, under “View” menu options, go to “Create” panel tab and click on “Plan Views”. Upon doing this, we are immediately put into “Sketch Mode”. Go ahead and draw a boundary around the core in question. 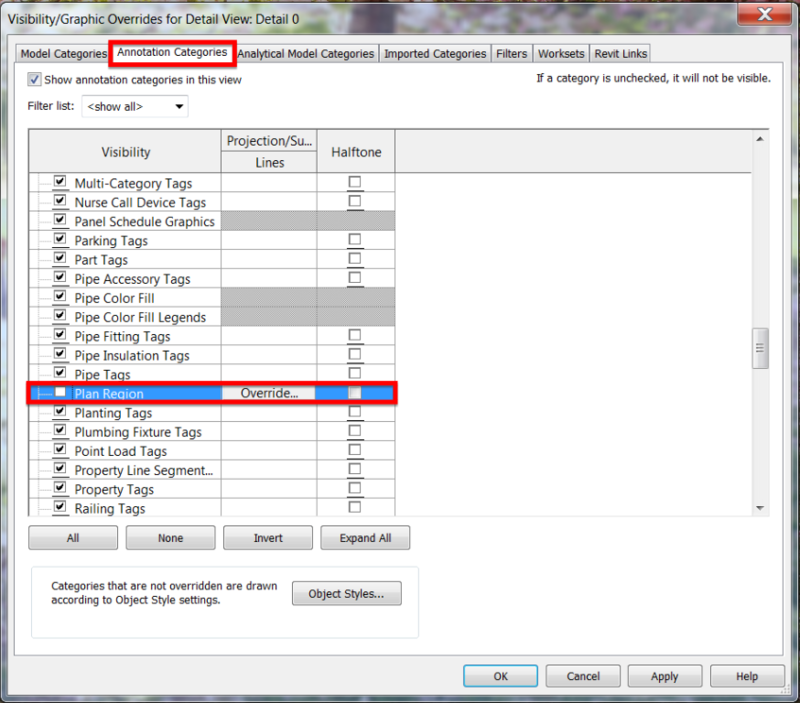 Trace the boundary using one of the icons under “Draw” panel tab. Once done, accept the traced boundary by clicking the green tick icon labelled “Finish Edit Mode”. But still the wall isn’t hatched yet! That’s because we need to override the “View Range” by clicking on “Edit”. We may need to play around with the levels especially if we have set up a level for the building on the right, another level for the building on the left and another level which both buildings can use to create your plan. Click “Apply” and “OK” to accept the changes and we should be able to see those walls hatched similar to the building on the right. Then we go to the next floor level above and add another “Plan Region” so we’ll be able to show the Lift Overrun Structural Slab or Structural Capping Slab. We can copy the one below to make sure that it aligns on both levels. Then we’ll paste it to the current view which will be the floor above. Update the “View Range” settings until you reach your desired result. A sample shown below. By default, we will be left with a dotted magenta line showing the boundary of the “Plan Region”. 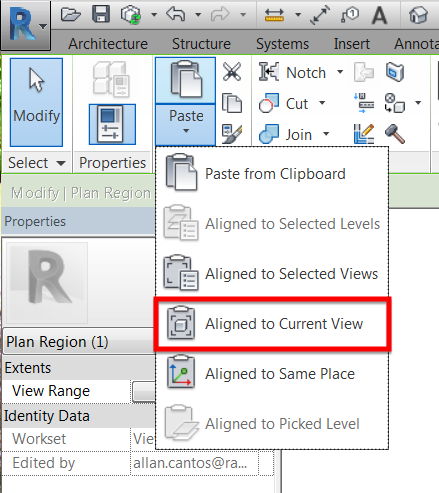 If you’d prefer not to see the boundary, just uncheck the “Plan Region” under category on the “Annotation Categories” tab of the “Visibility Settings” panel. “Visibility/Graphics” can be accessed under “View” menu options or by typing “VG” on the keyboard. Here is the section of the building running through both those buildings elevator shafts. There are not as many differences in terms of levels and these can be resolved by just hiding the elements. However, some buildings have a level difference of up to 1000mm and using Plan Region will be a big help if we want to override the view range for just a specific view on the plan. Here is another section from a different building where Plan Region can be of help to make your plan look consistent in terms of showing a hatched wall. That should be it and thank you for dropping by. Hello there, I trust you all are well. Someone within the company asked if he can print PDF’s using dynamo with the current revisions of the drawings? I said yes but instead of using Dynamo, why don’t you use RTV Xporter tools? Most of us have this tool installed anyway on our machine. However, some do not know how to use it. If your company doesn’t have the license for this tool, why don’t you give it a try by availing the 30 days free trial? 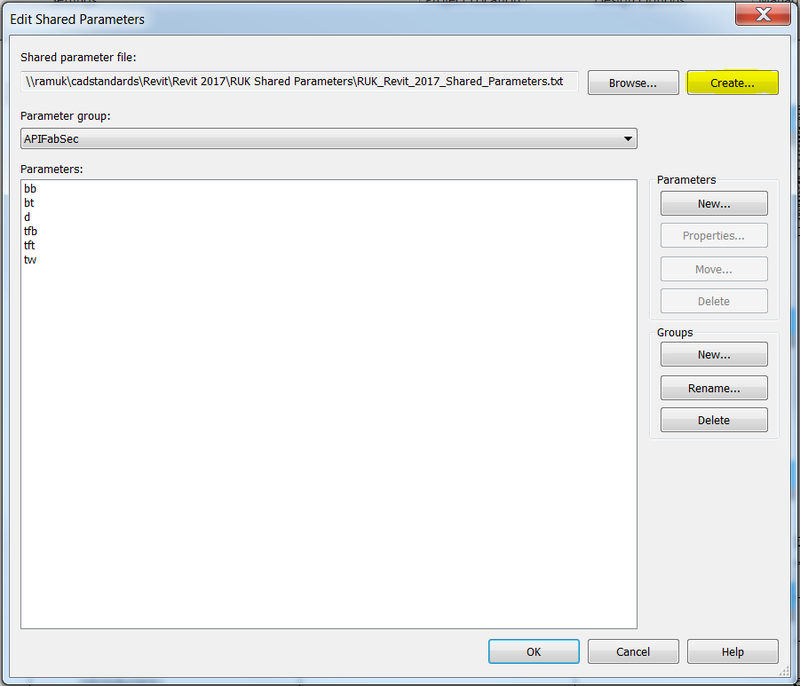 Here is the link where you can download the “RTV Xporter” Revit plugin. 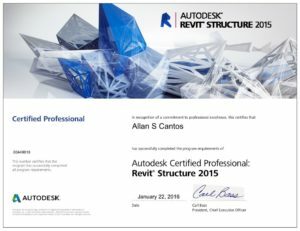 I know some of you who have been using Revit for a number of years find this not interesting but for those who are just starting to learn Revit, carry on reading this post. 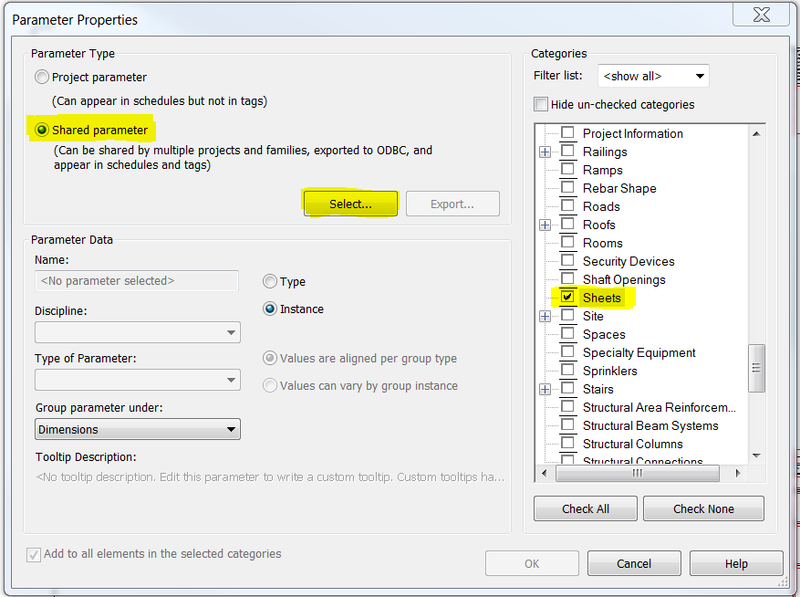 Today I will talk about how to add the parameter which you can use as a filter in selecting the drawings you want to print using RTV Xporter Tools add-in in Revit. This is just one way of extracting PDF/DWG/DWF/ etc. in your Revit model and, honestly, it works for me well. I will add an additional text parameter for the sheets. 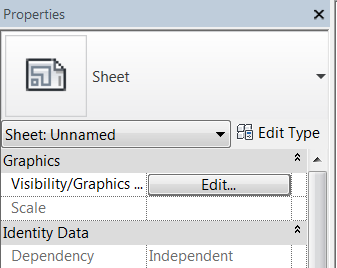 As you can see here, I only have Graphics and Identity Data as my sheet parameters. 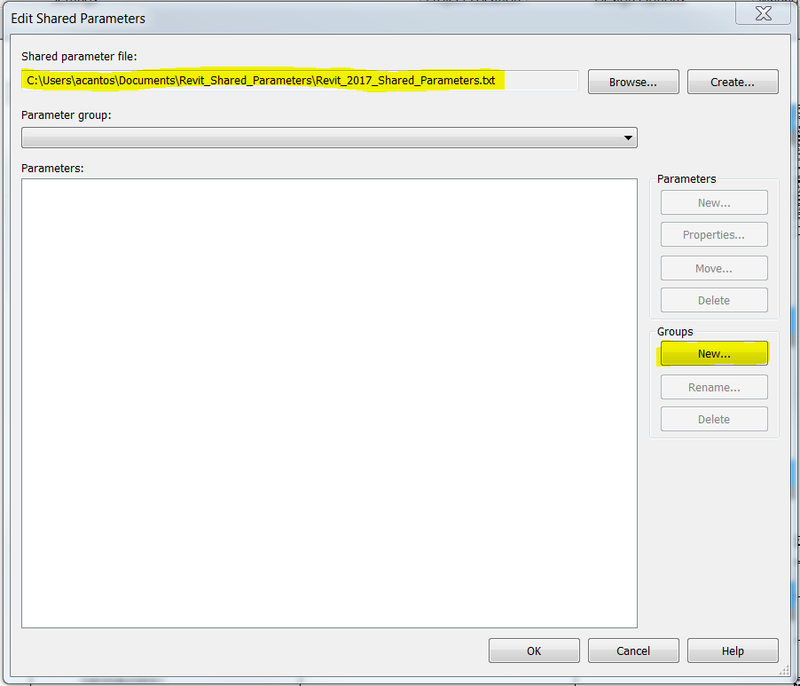 Let me first create a Shared Parameter. 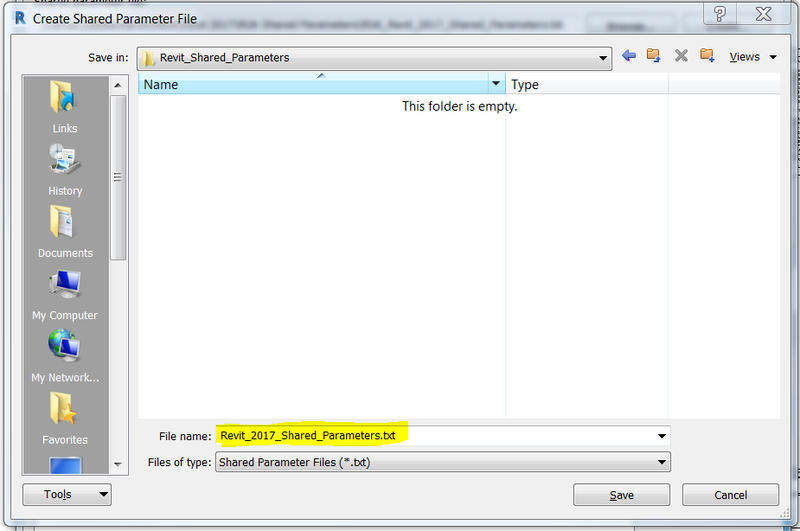 Save it to the project folder or you can open your company Shared Parameter and add this to that, if it allows you to do so, if not, just create one and save it to your project folder. 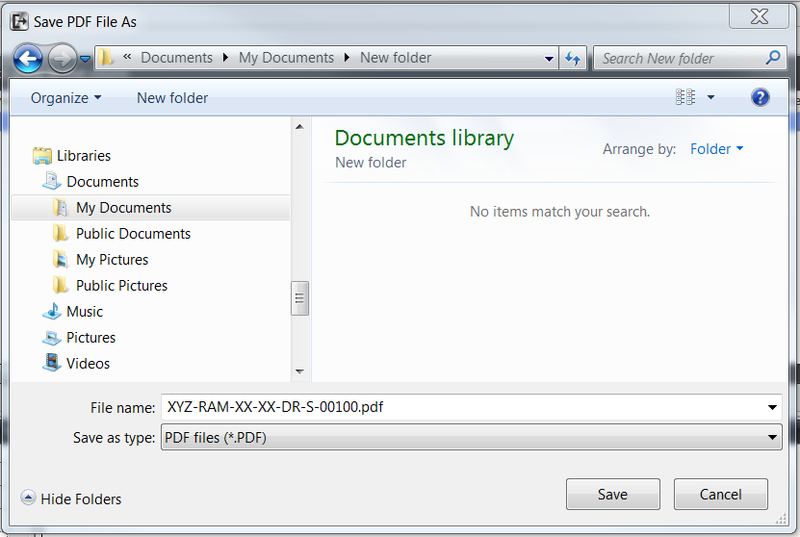 For this demonstration, I save it on My Documents folder as shown below then create a new Group. Here you’ll create your new parameter. I called it “Print_Date” under “Text” type parameter. 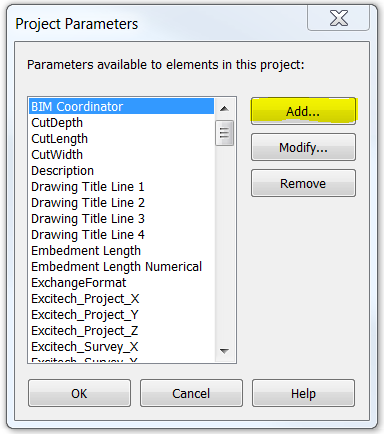 Next, I will add this new text parameter as one of our Project Parameters. 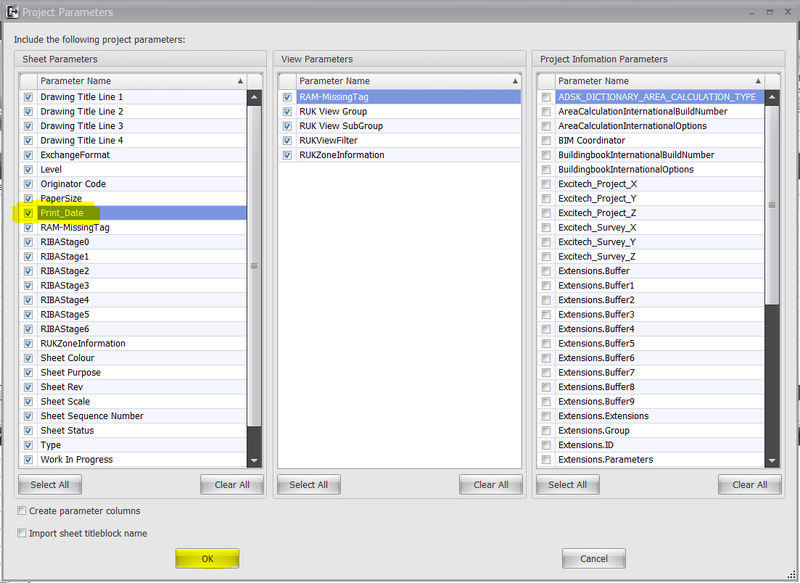 Click on Project Parameters under the Manage tab. 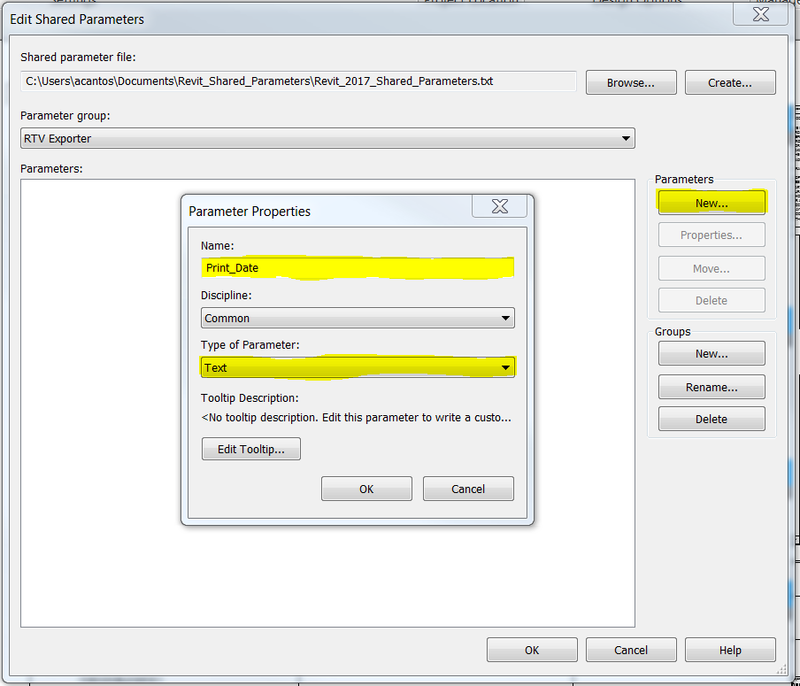 Select the newly created text parameter then click OK.
Click OK to exit the Parameter Properties window. As you can see, the new text parameter is now added as one of your Sheet Parameters. 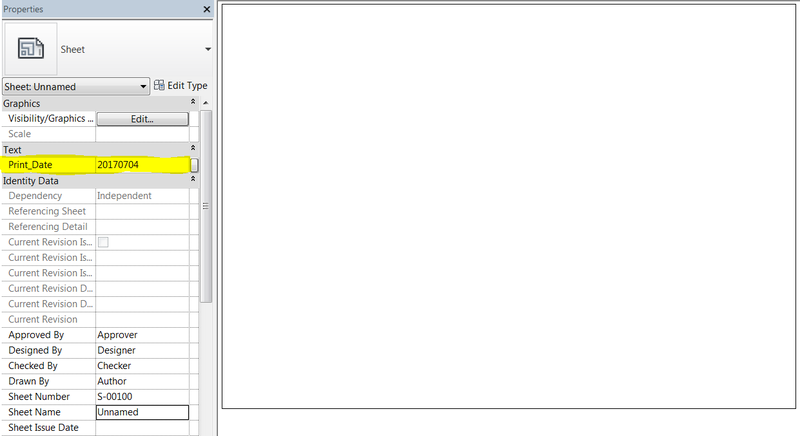 Now, I’ll highlight all the sheets I wish to print and put any value on the Print_Date parameter. For this exercise, I will use today’s date. 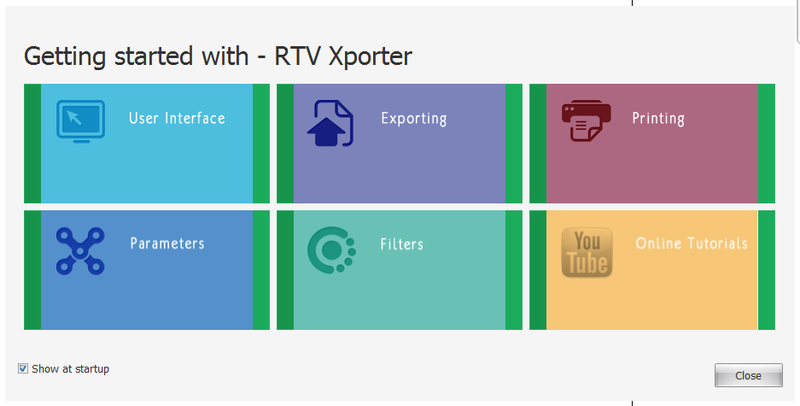 Next, go to the RTV Tools tab and click on the Xporter icon. A getting started with RTV Xporter will pop up and I encourage you all to visit each section to help you familiarize with its interface and functions. If you do not want to see this window the next time you open RTV Xporter, just untick “Show at startup”. Next, click “Close” and it will bring me to the RTV Xporter interface. Make sure the newly added parameter is checked. 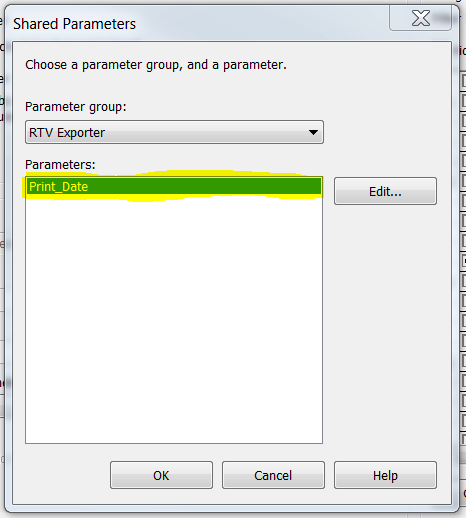 Then I have to close the RTV Xporter window in order for the new parameter to take effect. Click “Exit” which can be found in the lower right-hand corner. Open again the RTV Xporter tools. 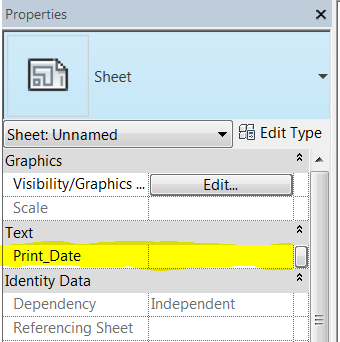 As you can see, Print_Date is now added in one of the columns. You just need to scroll right to find this column. And here, I have the ability to filter all the drawings as shown. All the drawings with 20170704 Print_Date parameter value will be filtered as shown. And here is where I configure your printing settings and output. This section should be covered in the video tutorial that you can be accessed in the RTV Xporter Startup window or YouTube icon located in the upper right-hand corner. 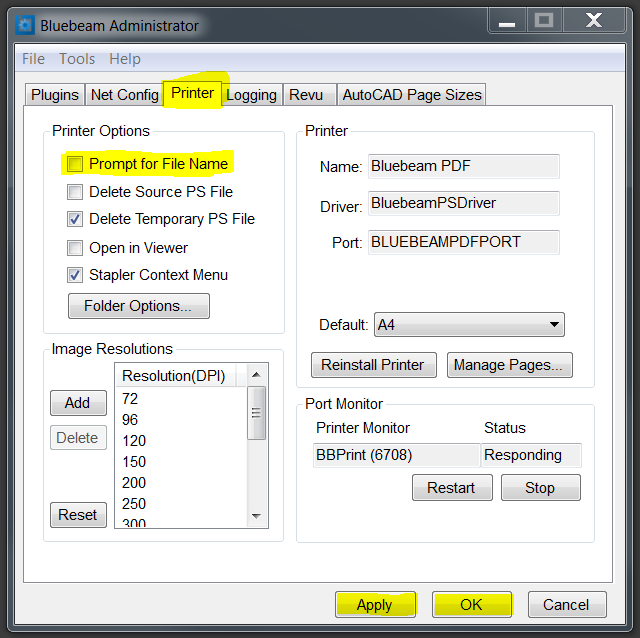 Let me use Bluebeam PDF as my PDF Printer. It will be annoying if you have 100 sheets to print and you need to click the Save button for each individual file. 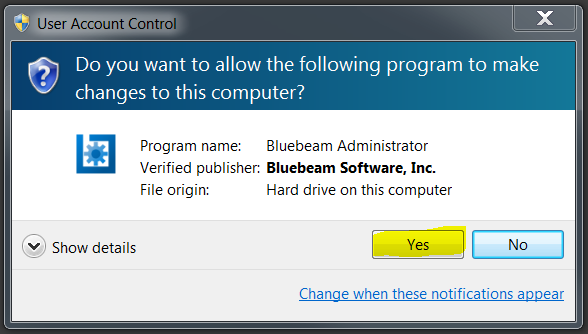 To fix it, jump to your Bluebeam and follow the procedure below. That should be it. The next time you print using RTV Xporter Tools, you don’t need to hit save for each individual drawings. 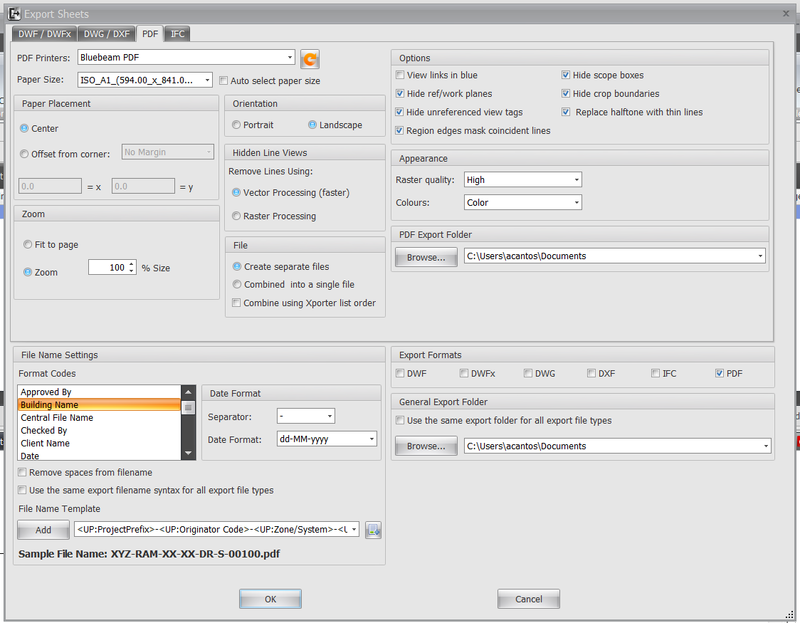 Again, this is just one of the options in exporting PDF/DWG/DWF etc. if you have RTV Xporter. 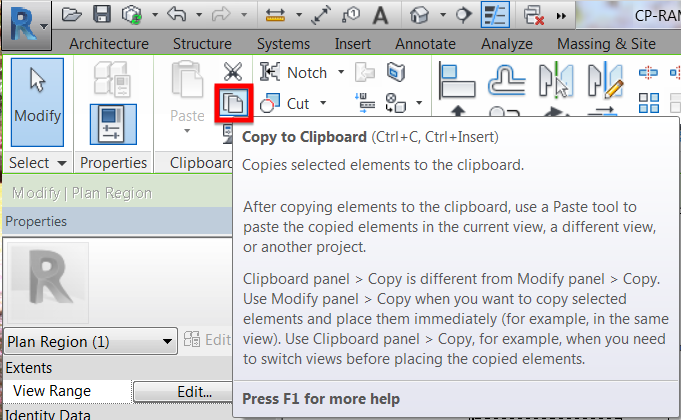 If you don’t have one, printing can be accessed in the Revit menu options. I welcome your comments, questions, corrections and additional information relating to this article. If you know a better way, please leave your comment, by all means, let me know.